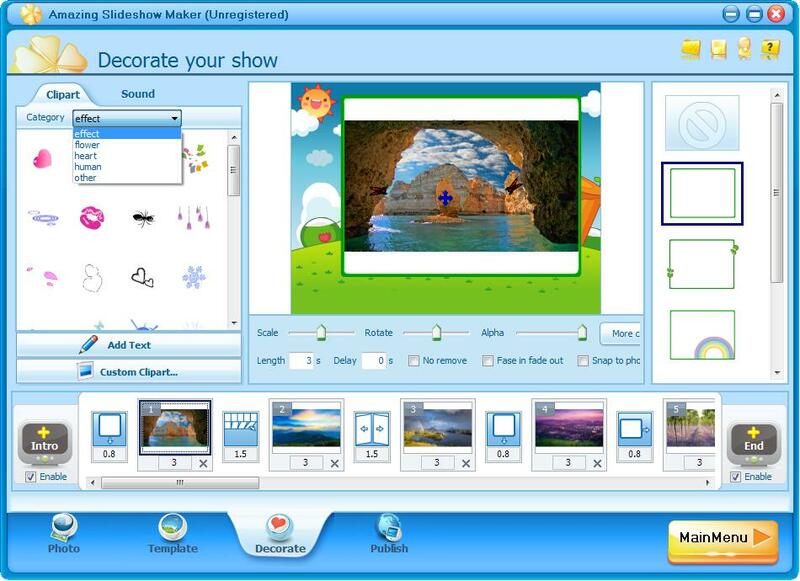 If you want to make photo/video slideshows for birthday party, family gathering, family vacation, summer vacation, wedding, memorial tribute, presentation, slideshow module, daily work, instagram story, Facebook, YouTube, TV, website, funeral and more other things, Amazing Slideshow Maker software will be your best choice. You can make slideshows in 4 steps. Step 1 load photo/video files. You can edit photos and videos files, such as adjust brightness/contrast, rotate photos, crop images/videos, add effect (Gray, Inverse, sculpture) and add hyperlink; Step 2 choose a template. You can download more templates. It allows you to add music files from local computer. ; Step 3 decorates your slideshow. 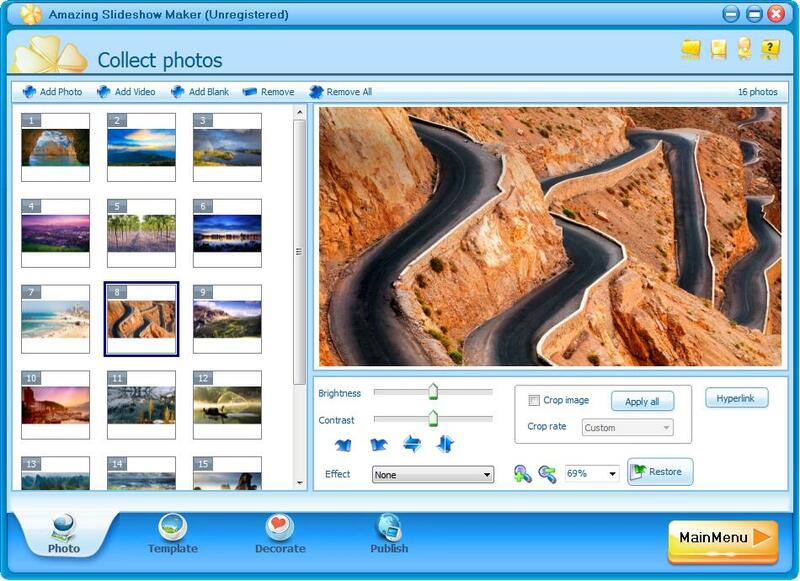 You can add text/clipart/custom clipart/sound to photos/videos and select transition for each added photo/video file; Step 4 publishes your slideshow as different file formats. 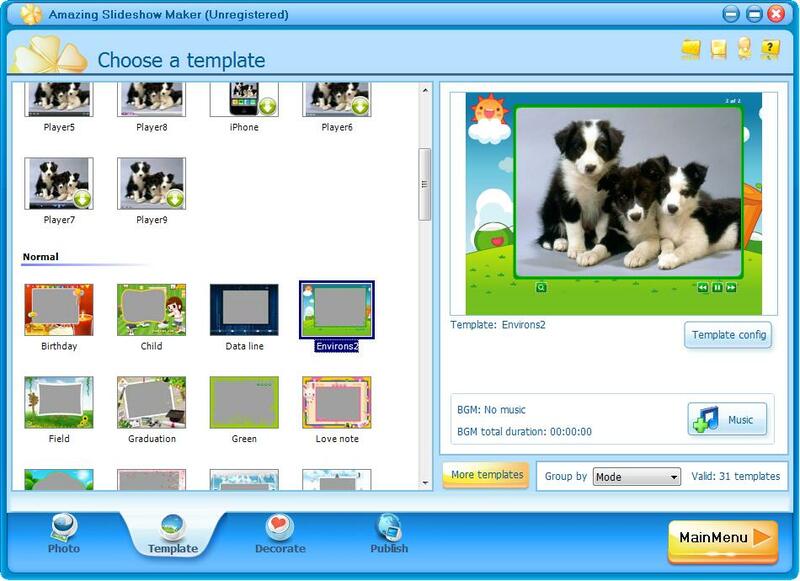 You can preview slideshow on its interface or preview it in browse before conversion. Gloria - It's easy to create a shot photo slideshow with Amazing Slideshow Maker. I can post it to Instagram now. 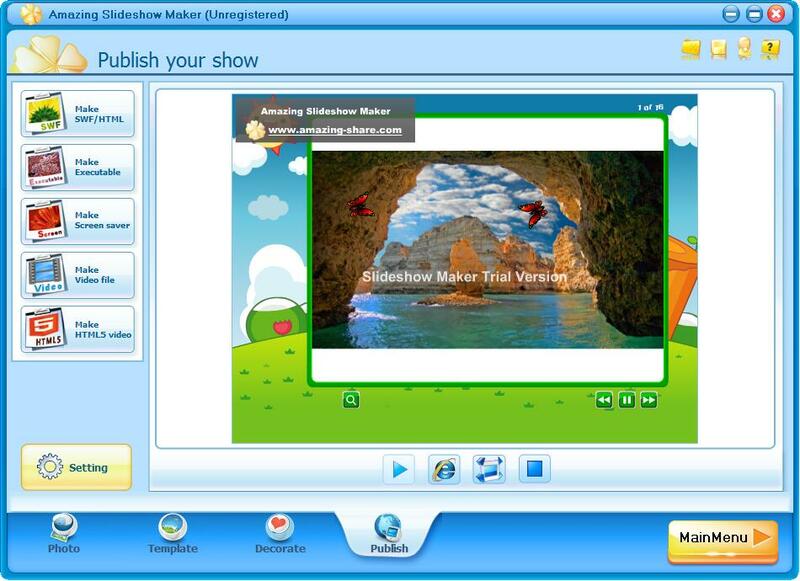 Rosalind - I can add customize music files to slideshow with this amazing Slideshow Maker.